Business Trading Address: 12 Coastal Place, 55 New Church Road. Hove. East Sussex. BN3 4BS. We aim to respond within 1-7 days of receiving your complaint and where possible, will provide you with a date to remedy any issues raised. If you wish to cancel the contract you must do so in writing and deliver personally or send (which may be by electronic mail or post) this to the person named below. You may use the template below if you want to but you do not have to. This notice should be sent to : Taylor Property Services, 12 Coastal Place, 55 New Church Road. Hove. East Sussex. BN3 4BS. 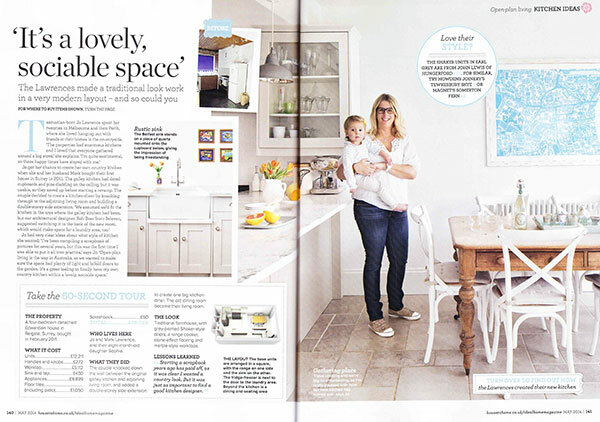 Our work was recently featured in Ideal Home magazine – Read the article. We are members of Checkatrade so you can view latest reviews and background checks on our business through the Checkatrade website.